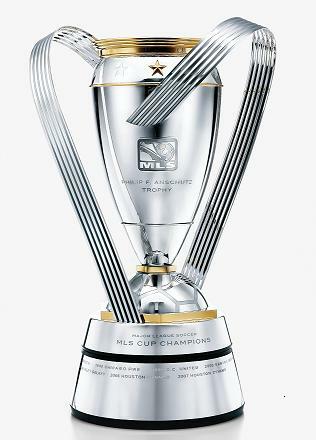 The MLS Cup Final between the LA Galaxy and Houston Dynamo is just around the corner! Join us on Saturday, November 19th in SoSo Stadium for an MLS Final Pre-Party! Wear your best soccer outfit from the Score Store and I’ll hook you up with some GoDough. I’ll even be giving away a free membership! It’s gonna be NUTS. Our good friend LebronJr (AKA Dusty Babbling 2) from LebronJr23CpCheats is going to be joining us to throw this bumpin’ party. GET YOUR GEAR READY NOW!! If you’re still needing some extra GoDough for the outfit, don’t forget to put in your answer on our Mystery Player contest! Posted by fungoplay on November 16, 2011 in Parties and tagged fungoplay, giveaway, houston dynamo, la galaxy, mls cup, party, saturday, soccer.